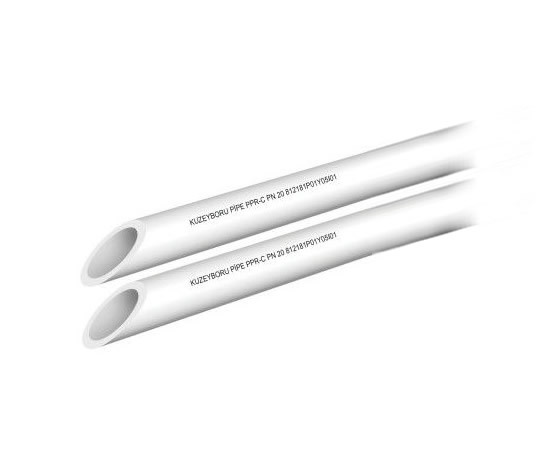 It is expressed as the abbreviation of PPRC “Polypropylene Random Copolymer” which is one of the indispensable products of plastic pipe sector for indoor and hot water system. 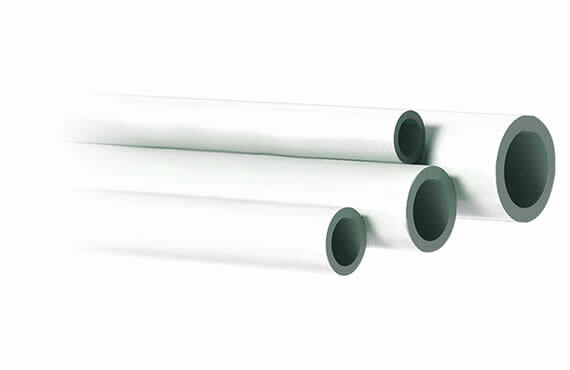 With his smooth structure and easy installation, the PPRC pipe is also used with light and hygienic structure. 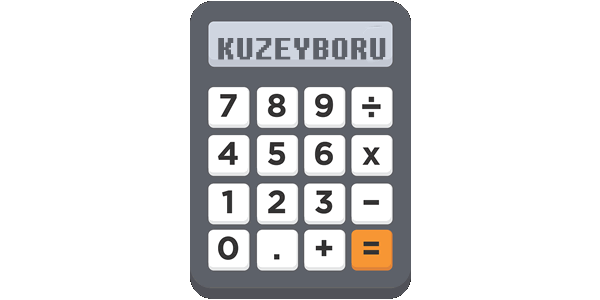 PPRC pipes and fittings, which are produced according to the appropriate quality standards and which are the indispensable product for hot and cold water installations in buildings are produced by KUZEYBORU with high quality. PPRC raw material; heat pressure and chemicals are divived into three classes in terms of durability. These classification are: Type 1, Type 2 and Type 3. Type 3 raw materials have higher performance and better properties in terms of physical and chemical properties of Type 1 and Type 2 raw materials. 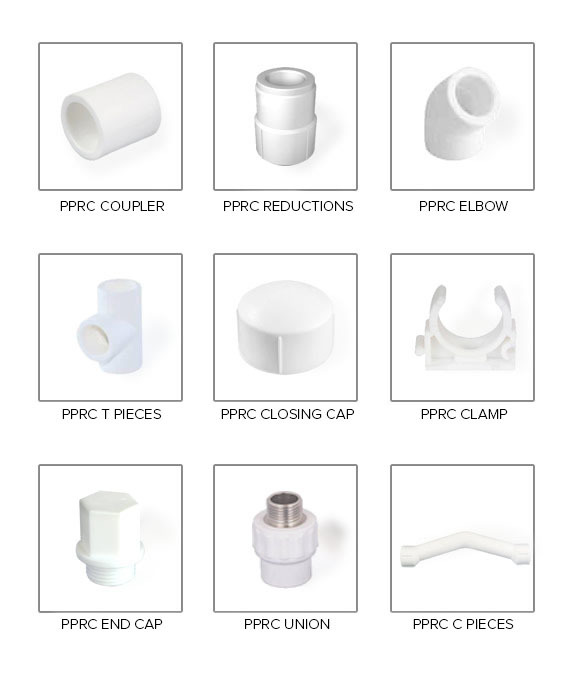 What are the features of PPRC pipes? The PPRC pipe, which is an indispensable product of hot water and cold systems, stands out as the most important feature in building systems against his high resistance to heat and chemicals. 50 years of service life will be indispensable with excellence in perserving the taste and smell of fluids. PPRC pipe is envoirnmentally friendly. Provides ease of installation. Provides heat and sound insulation. The PPRC pipe, which comes to the fore due to it’s not making calcification and rusting, is resistance to corrosion.